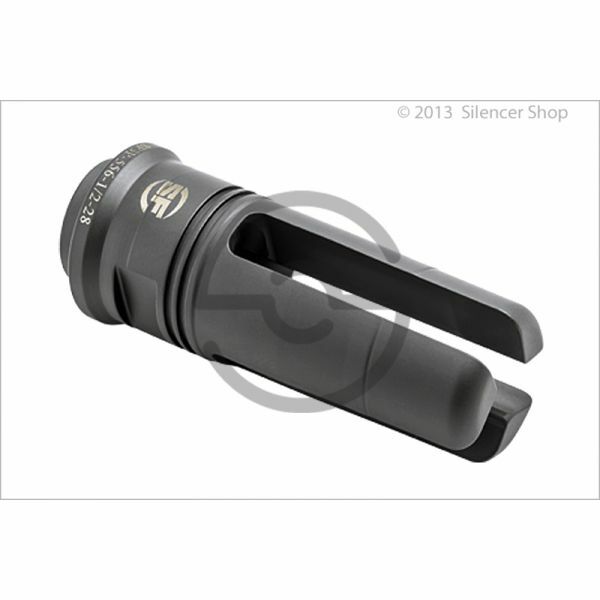 Large bore shooters, meet Surefire. 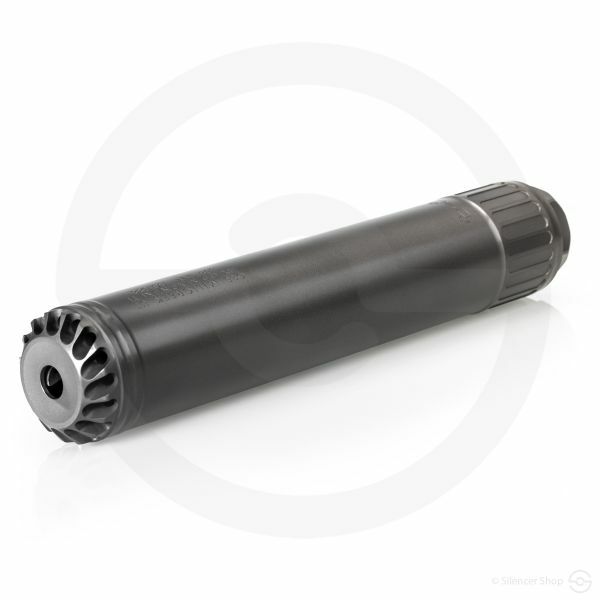 Surefire, these are large bore shooters. 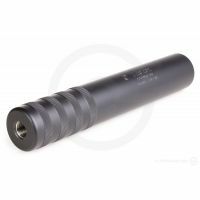 The fast-attach Surefire SOCOM 338-Ti suppressor is as durable and reliable a large bore silencer as there is on the market. 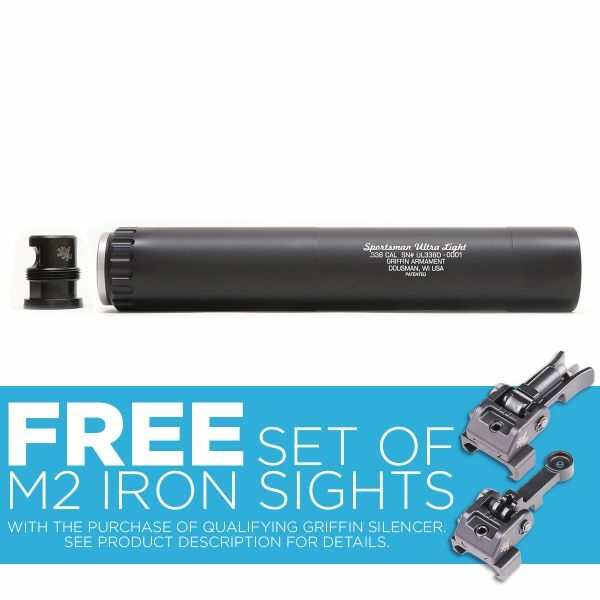 Optimized for .338 Lapua sniper rifles, this unit holds many of the same cutting-edge features that its SOCOM-winning brethren offer. To that point, the 338-Ti also produces minimal, repeatable point-of-impact shift, granting the shooter consistency while in use. 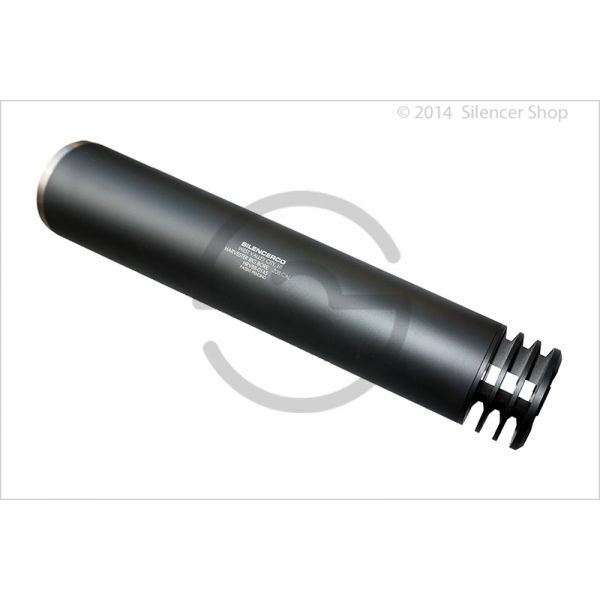 With their headquarters in California, Surefire developed the SOCOM 338-Ti suppressor with the intent of crafting a durable, maneuverable silencer. 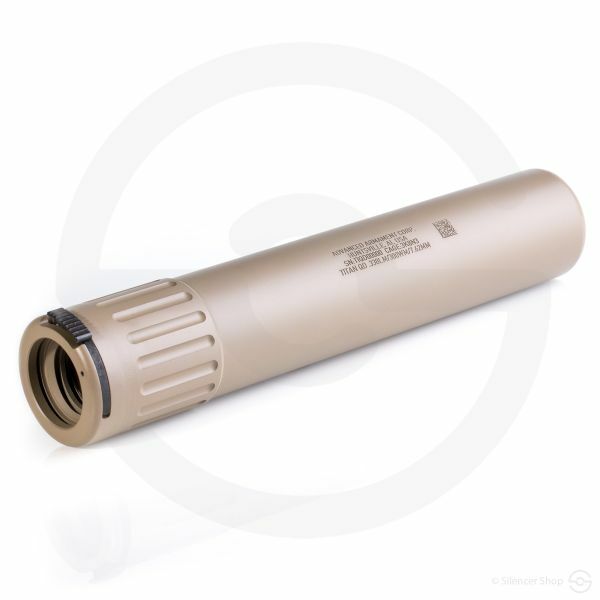 Considering the U.S. military utilizes several Surefire models (including SOCOM 556 RC and SOCOM 762 RC), the SOCOM 338-Ti can is undoubtedly in great company. 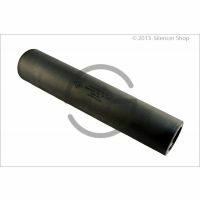 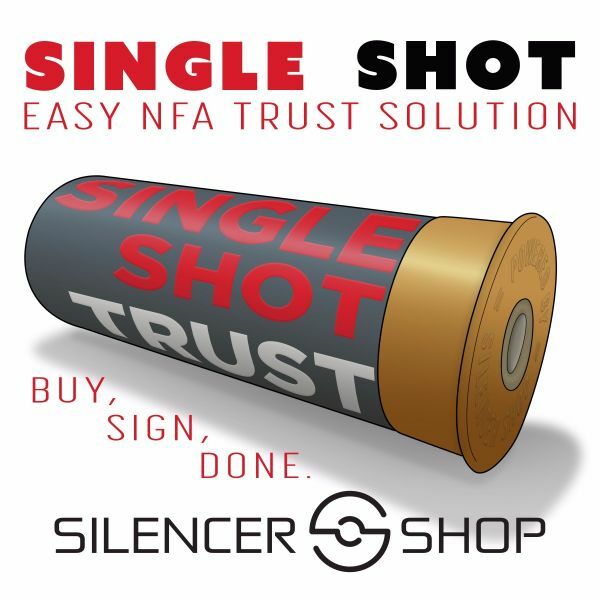 Engineered for military sniper use, this suppressor offers a relatively compact (10”) and lightweight (22 ounces) option in the large bore category. 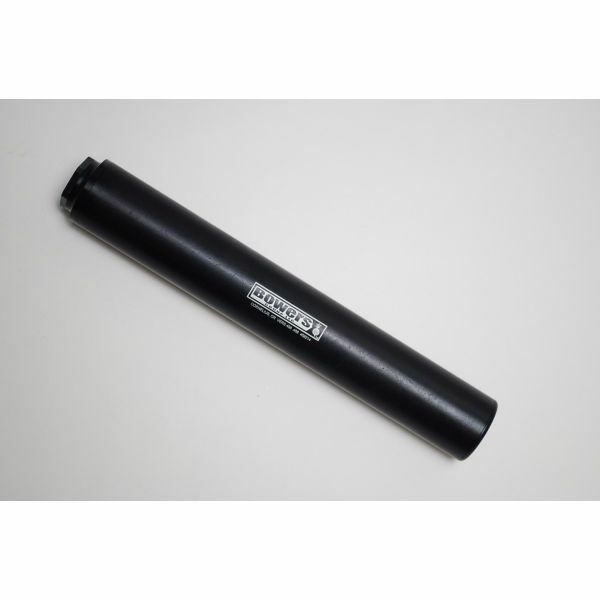 Crafted with an all-titanium build, the durability and maneuverability of this can will never be of concern. 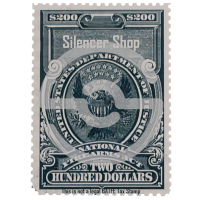 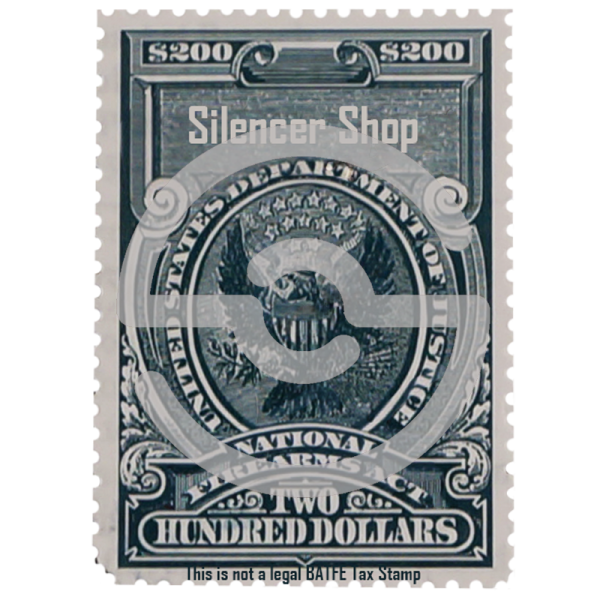 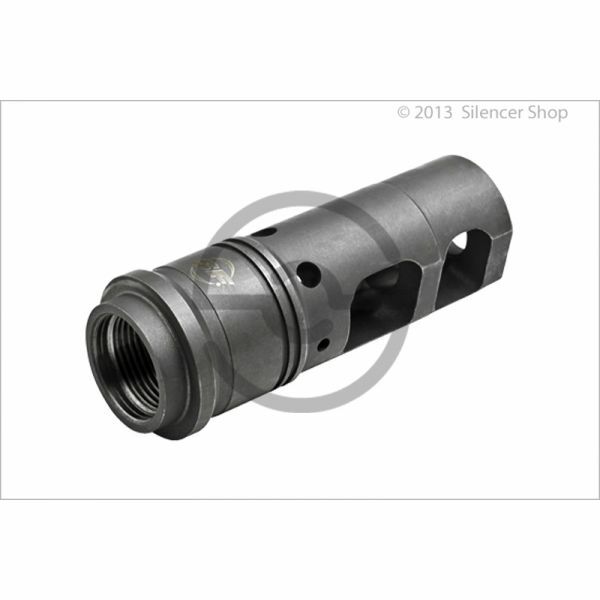 In fact, depending on usage, the silencer should outlast the host barrel. 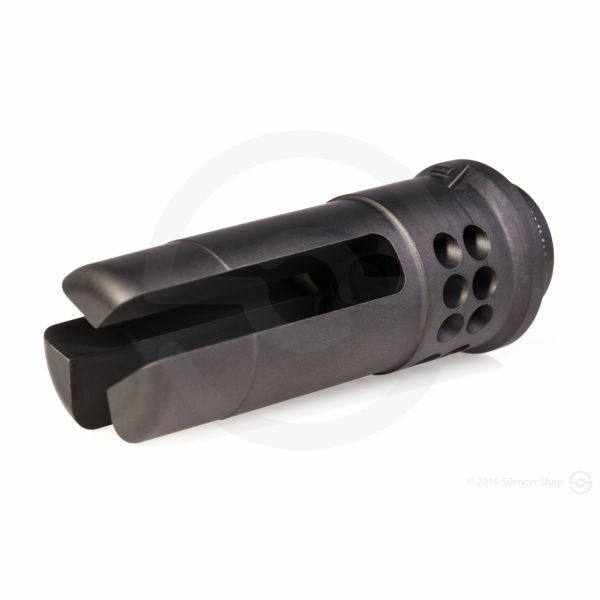 Moreover, being a fast-attach unit adds to its ease and convenience of attachment/removal when zeroing-in on the target. 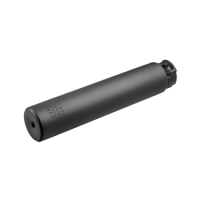 In addition, the Surefire SOCOM 338-Ti’s new design provides premium sound reduction, virtual elimination of first-round muzzle flash, and minimal dust signature—allowing the shooter to remain stealth when needed most.